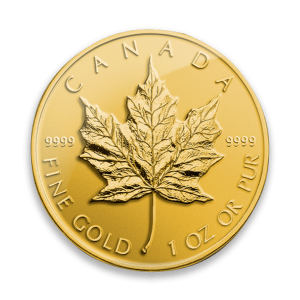 The Canadian Gold Maple Leaf was first introduced by the Royal Canadian Mint in 1979. 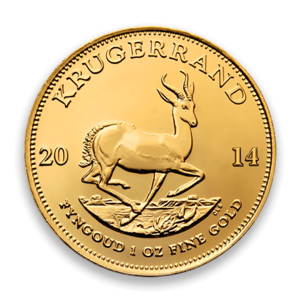 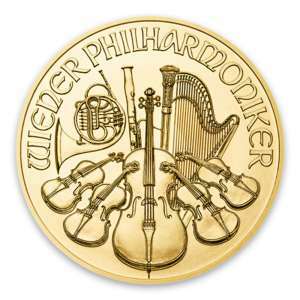 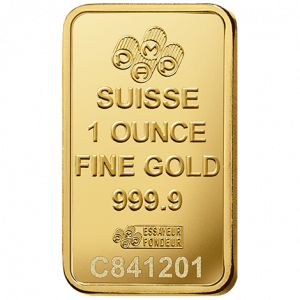 It is one of the most recognizable bullion coins in the world. 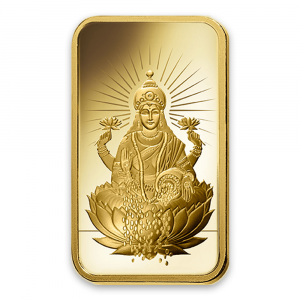 The 2019 Royal Canadian Mint gold coin is the latest edition. 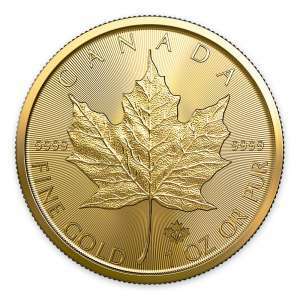 This 1 oz Maple Leaf coin is renowned for its excellence and stunning design. 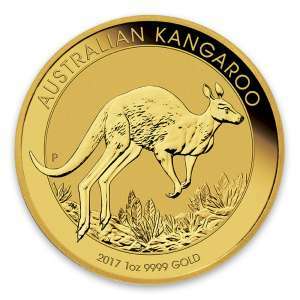 Why is the 2019 1 oz Canadian Gold Maple Leaf Popular? The rich history, popularity and enhanced security features of the 2019 1 oz Canadian Gold Maple Leaf coin make it a perfect investment for first-timers and veteran precious metals investors. 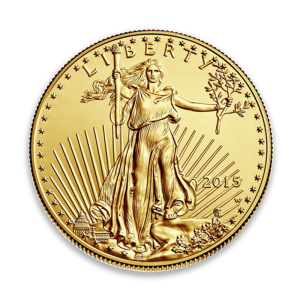 So, are you thinking about buying a gold coin? 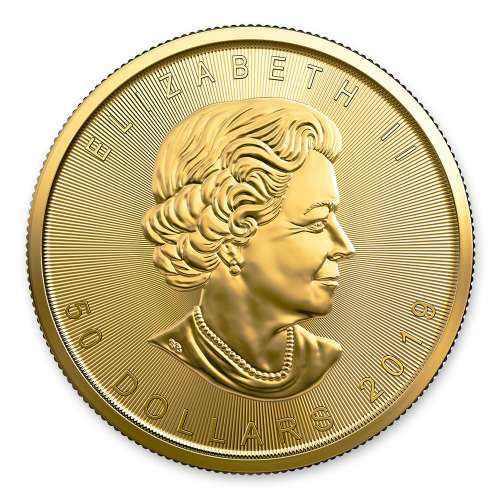 Order the 2019 Royal Canadian Mint gold coin online today with us!! 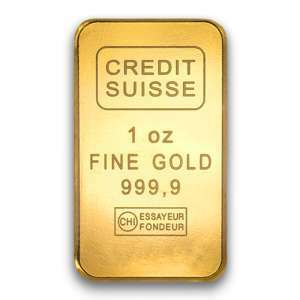 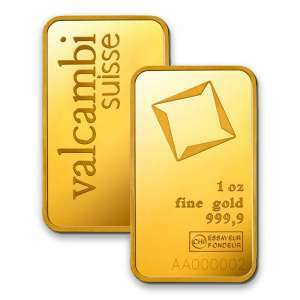 You can check the daily gold price on our website.